I’ll bet you don’t even remember the days when a computer was the newest thing in writing gadgetry. With the plethora of apps and add-ons that has bombarded us over the last years, these days it’s almost a full-time job to keep up with the latest. I don’t think I have. But I do have some favorites and frankly don’t know how I’d get along without them. Here are eleven tools I use every day. 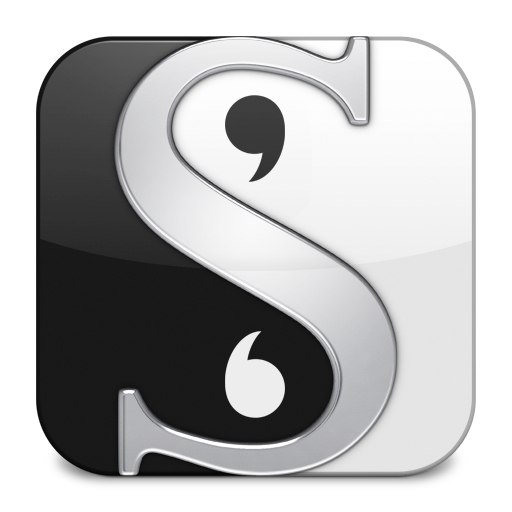 Scrivener – This powerful program is helpful for putting together most things from articles to books. I even use it to store my poem collection. 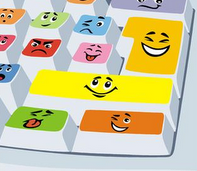 Its keyword function, ability to collect links, mark each post with icons etc. make it very adaptable to almost anything you want to do with it. Evernote – I use this program to collect information when I’m researching. I love how I can copy snippets to it when I’m browsing web pages. When I use it to take lecture notes I sometimes activate its recording ability. I have it installed on three devices so now use the paid version (it’s free for two devices). 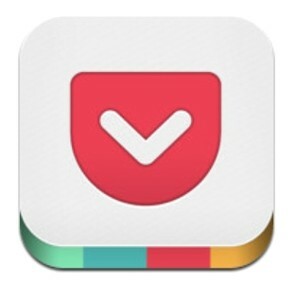 Pocket – This app collects the URLs of articles I want to read later. Pocket is also installed on both my computers and my iPad so I can access the same list from three places. 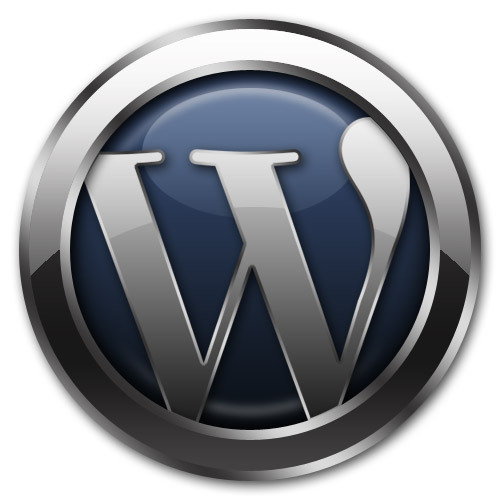 Blogger.com and WordPress.com – I blog on both these platforms and love both. I have connected two of my blogs to domain names so have dropped “blogger” and “wordpress” in the url without the expense of self-hosting (called “domain mapping”). 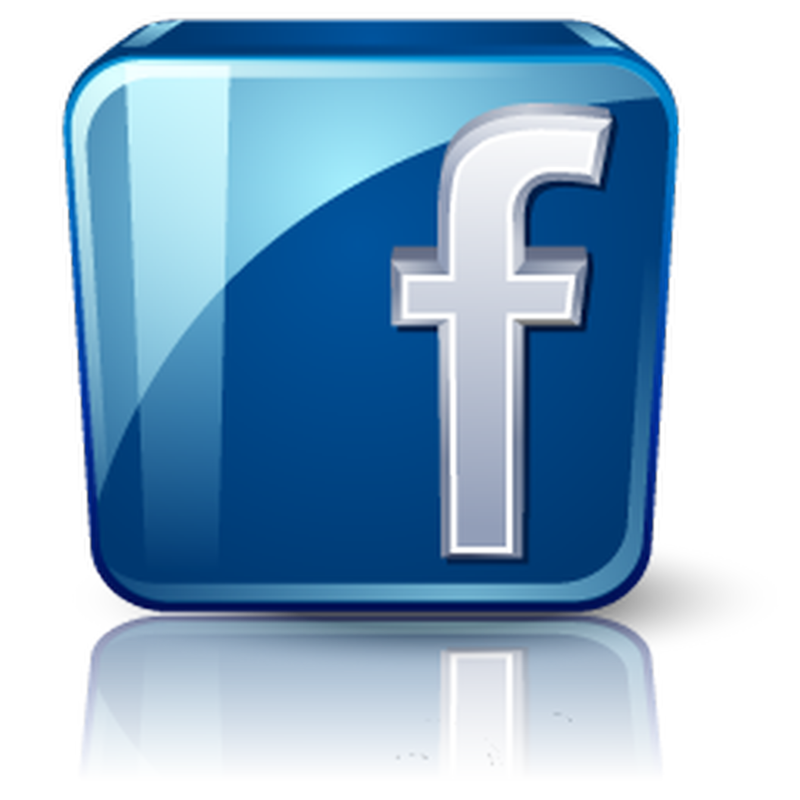 Facebook private profile and Author Page. Facebook keeps me connected with family and writing friends and lets me spread encouragement, kudos, and information about good books, resources etc. I have my website blog connected to my Facebook Author page so new posts automatically show up there. 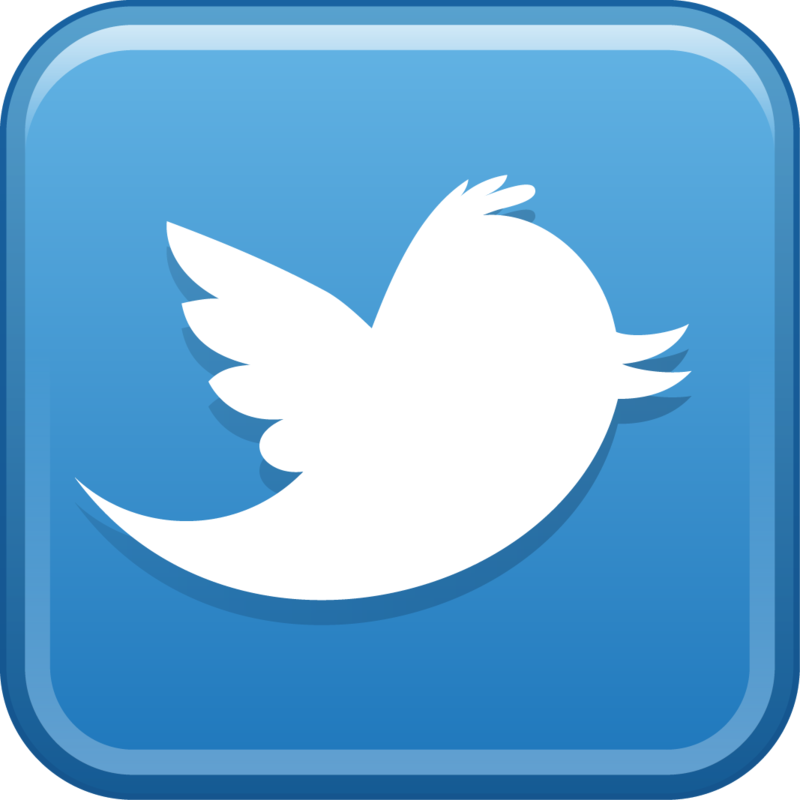 Twitter – I use Twitter to connect with friends, colleagues, do a little marketing, and find interesting links and information. My blogs are connected to Twitter so whenever I post to them, a tweet goes out automatically. Feedly – This RSS reader, installed on both computers and my iPad, provides me with a wonderfully efficient way to read blogs. Spotify – Using this digital music service I can listen to my favourite artists while doing office busy-work, or stream wordless classical, jazz, or pop as a background to writing. A Timer – Finally, I wouldn’t be without my iPad timer. I work best when I know I’m committed to write for a set amount of time. (It’s amazing, too, how inspiration rises when you know you’re stuck there—no ifs, ands or buts). A good amount of time for me is an 90 minutes. I set my timer for 30 minutes and take it in segments. Maybe you noticed, a lot of these tools help with connectivity—me staying connected to myself as I work on different devices. What writing tools could you not live without? What makes a new one attractive to you? I’m always open to ‘new and improved’! Giving advice to someone in any business these volatile days is risky—no less in the writing biz. Things have changed drastically since I first put my toe into freelance writing waters, fifteen plus years ago. It’s hard to predict what new condition, improvement, or obstacle will come along tomorrow, let alone a year or two from now. One piece of advice I would give to someone starting out today, though, is related to new developments. 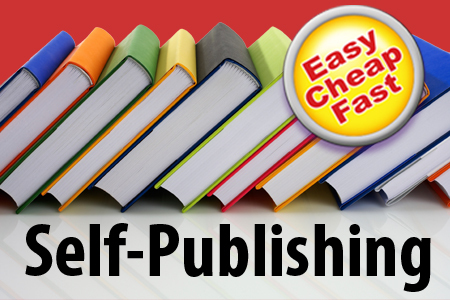 My advice: Don’t be too quick to self-publish. I’m not saying don’t do it. Just don’t let the ease, affordability, and popularity of self-publishing alone lure you onto the bandwagon. One can feel a certain amount of pressure to get work out there just because it’s easy to do and it seems like everyone is. Get advice from those familiar with your work about whether or not it’s ready for prime time. Get familiar with the market and what people are reading, so you know whether you have a commodity people want and will buy. Count the cost in terms of the whole package including marketing and publicizing. 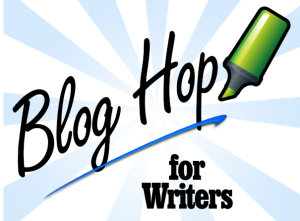 More advice for newbie writers is found HERE. 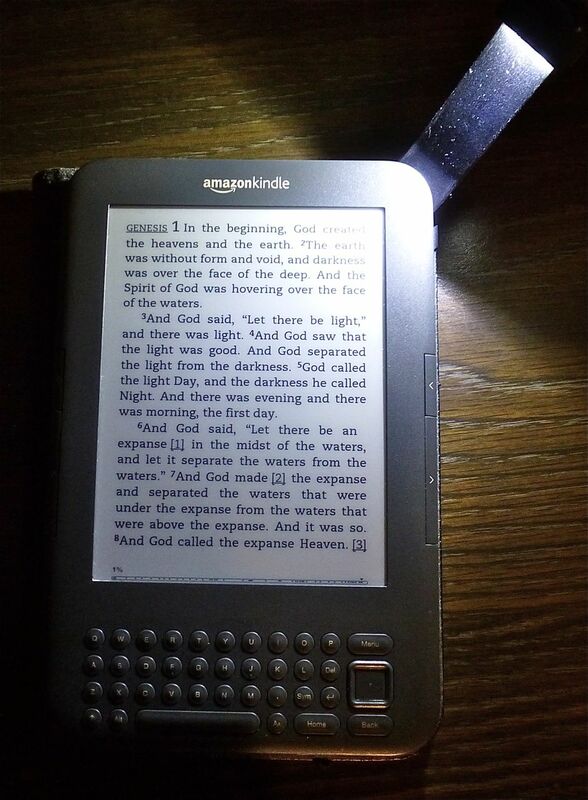 After I wrote this post, I came across an interesting article about self-publishing at Writer Unboxed: “The New Class System” by Donald Maass. More food for thought.